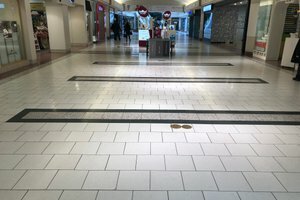 Savvy shoppers can be found near this common area space that sits on the main aisle at Southgate Centre, close to retailers like Pandora and Hallmark. 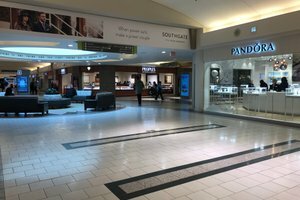 Ideal for experiential activations, this location provides great visibility for your brand and its flexible 10 x 10’ footprint features power, WIFI and is best suited for a set-up that is less than 5’ in height. 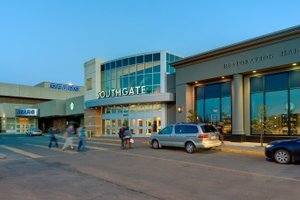 Southgate Centre is Edmonton’s premiere fashion and lifestyle shopping centre. 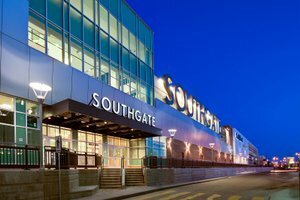 Offering a mix of over 160+ stores and services, including the most sought-after brands, Southgate centre attracts a fashion-savvy and affluent shopper.